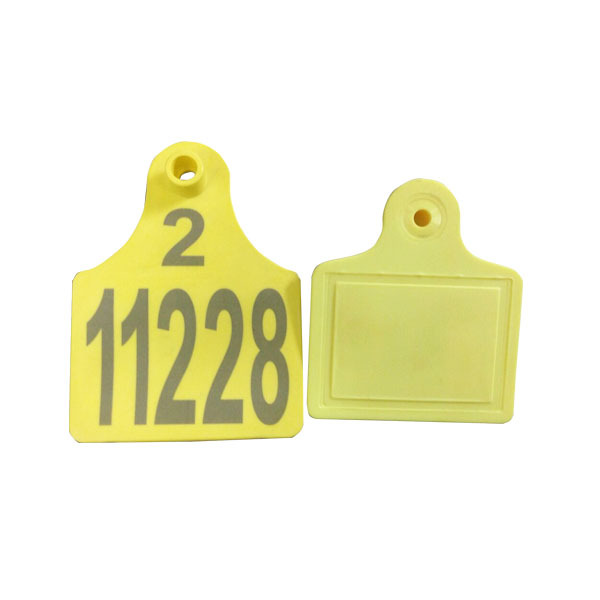 By using RFID ear tag, farmers can automatically identify the operation of the farm, including feeding, weighing, disease management and feeding trials, etc. 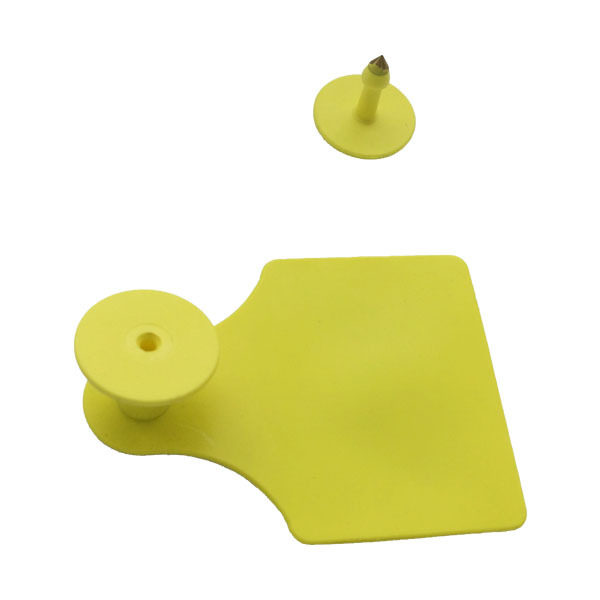 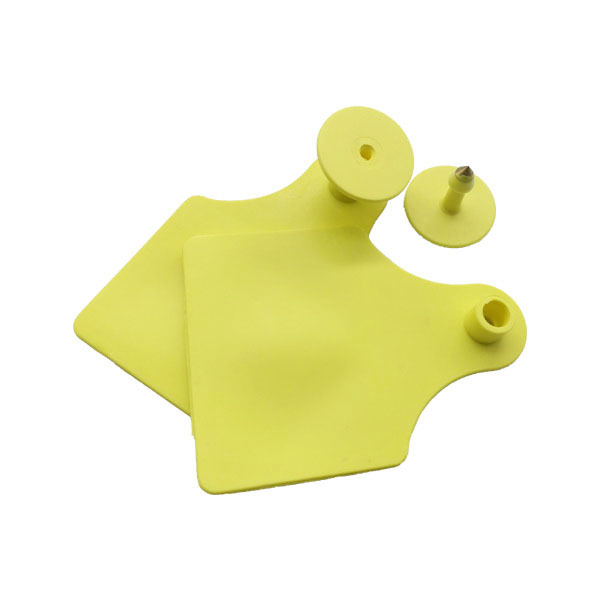 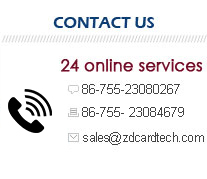 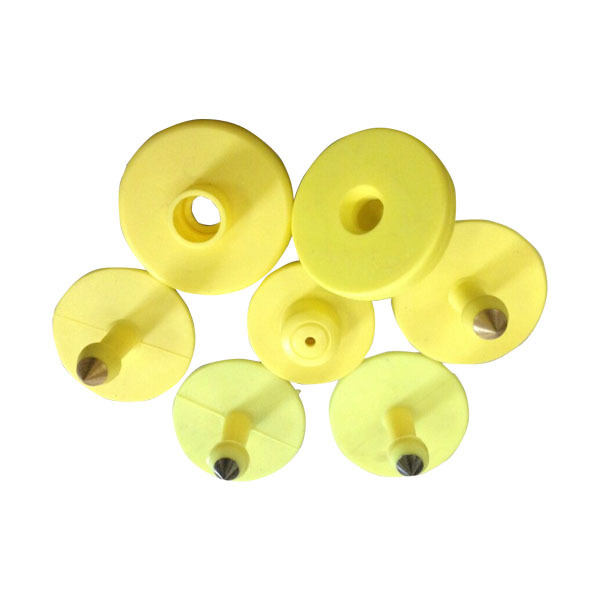 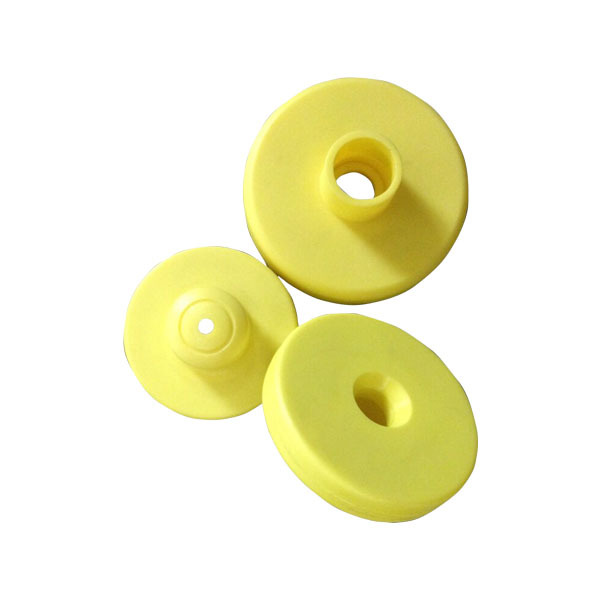 RFID ear tag has 2 versions, open and closed, and using the secondary injection molding process which is excellent waterproof and anti-crash. 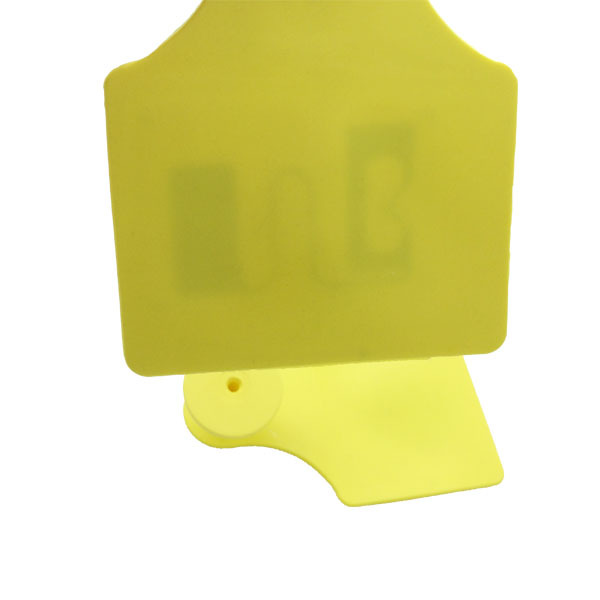 It works with our company's reading and writing equipment, which is convenient to use in the animal breeding and slaughtering management, to identify individual animals.